Japan Airlines, which has served Dallas/Fort Worth from Tokyo's Narita International Airport in the past, is relaunching service on the route on November 30. Japan Airlines (JAL), which has served Dallas/Fort Worth from Tokyo’s Narita International Airport in the past, is relaunching service on the route on November 30. 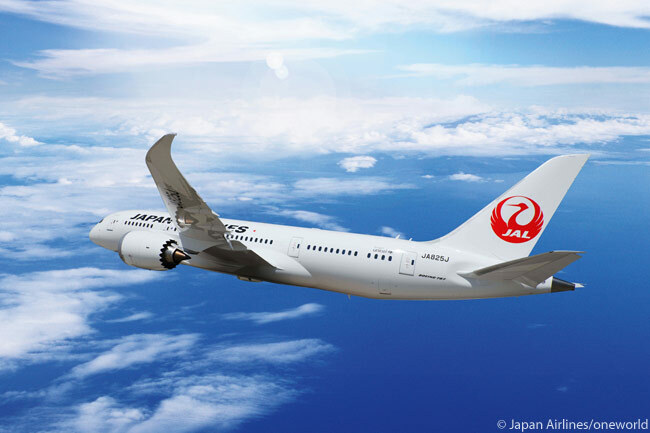 JAL will operate four round-trips a week on the Narita-Dallas/Fort Worth route, using Boeing 787-8s fitted with just 161 seats: 38 JAL Sky Suite 787 business-class seats, 35 JAL Sky Premium Economy seats and 88 JAL Sky Wider II Economy seats. Should bookings on the route go as JAL expects, the airline hopes to increase its service frequency on the route to a daily flight from the spring of 2016. JAL’s transpacific joint business partner and fellow oneworld member American Airlines will codeshare on JAL’s flights on the Narita-Dallas/Fort Worth route. American already operates twice-daily round-trips on the Dallas/Fort Worth-Tokyo Narita route, with Boeing 777-200ERs. Japan Airlines codeshares on American’s flights. “We are pleased to announce the return of Dallas/Fort Worth to our international network, which becomes our eighth gateway in North America and our fourth U.S. service launch in just over three years,” said Yoshiharu Ueki, president of Japan Airlines. DAL’s schedule on the Tokyo Narita-Dallas/Fort Worth route calls for flight JL012 to depart Narita International Airport (IATA code NRT) at 10:55 a.m. on Mondays, Wednesdays, Fridays and Sundays from November 30 and reach Dallas/Fort Worth International Airport (DFW) at 7:20 a.m. the same day, local time. In the other direction, flight JL011 will leave DFW at 11:45 a.m. on Mondays, Wednesdays, Fridays and Sundays from November 30 and arrive at NRT at 4:25 p.m. the following day, local time. Customers transiting through DFW will be able to use International to International Baggage Transfer, subject to government approval. This is available to customers who check baggage through to their final destinations to and from select countries outside of the United States. The process forgoes the need for customers to reclaim their baggage at Dallas/Fort Worth, reducing the amount of hassle they experience on their journeys . To mark the NRT-DFW service launch, Japan Airlines will offer a special bonus mile campaign for JAL Mileage Bank loyalty program members. 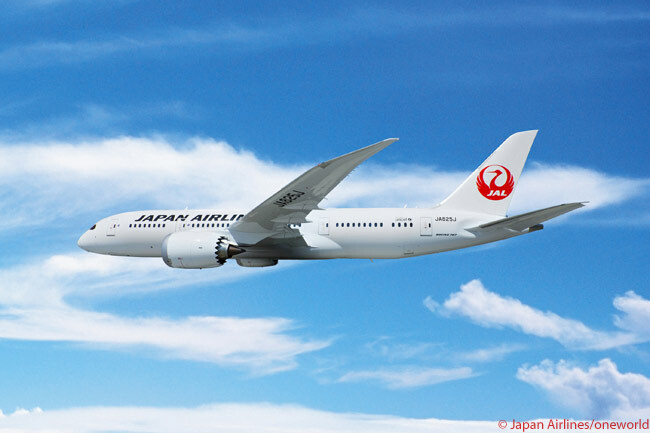 For details, refer to the JAL website.